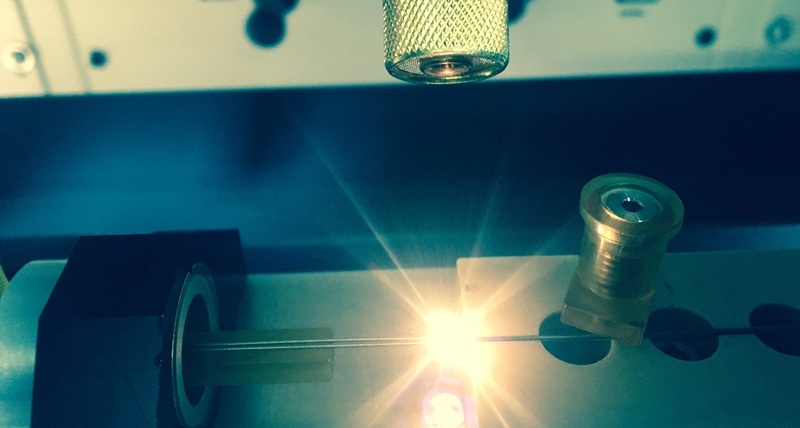 Founded in 2009 and located in the heart of Silicon Valley, Centerline Medical provides laser welding solutions to the medical device industry. We partner with our customers' development teams throughout the entire product life cycle and can provide both prototype and production quantities. Our customer base varies from large manufacturing corporations through small start-ups. We provide welded solutions for challenging engineering problems for implants and delivery systems in the neurovascular, cardiology, cardiac surgery, ophthalmic, orthopedic, gastroenterology, gynecological and urological markets. At Centerline Medical, the customer always comes first. We use an array of world class laser systems to exceed our customer needs for responsiveness, product quality, cost competitiveness, conformity to specifications, and repeatable accuracy. We are ISO 13485 certified and a licensed medical device component manufacturer in the state of California. Fast lead times, flexibility and reliability are points of pride to us as we provide our customers superior service throughout the entire production process.